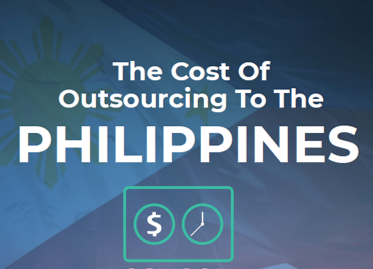 What does it cost to outsource to the Philippines? One of the top drivers for going offshore is, unquestionably, cost. This white paper provides an overview of wages for 15 of the most commonly outsourced roles in the Philippines, including call centre worker, graphic designer, software developer and social media manager. In addition, management fees charged by third party firms who assist with recruitment, office space, payroll processing and more, are explained. If you are outsourcing to the Philippines for the first time, or unhappy with your current offshore arrangements and wish to benchmark, this guide will provide invaluable cost and pricing information.